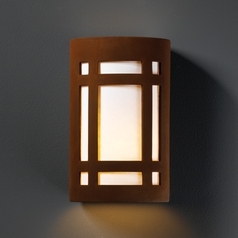 FREE SHIPPING ON ORDERS OVER $49.95! 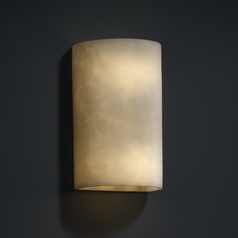 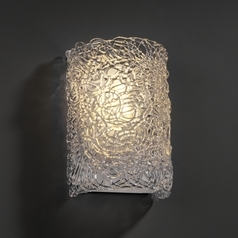 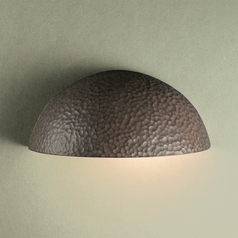 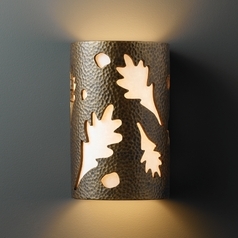 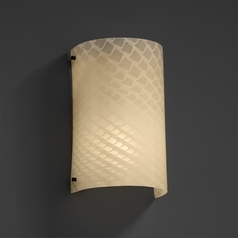 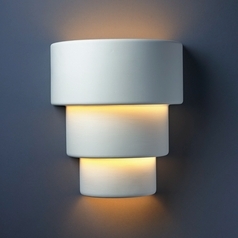 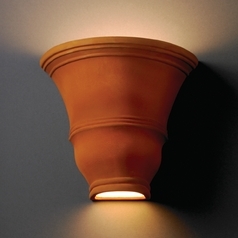 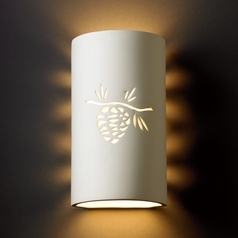 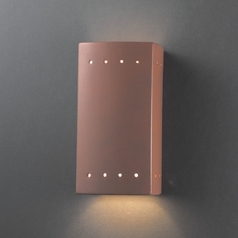 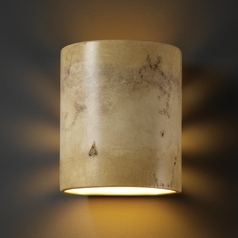 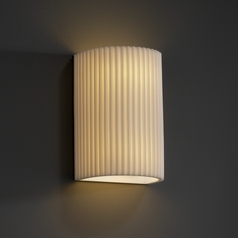 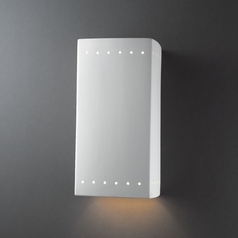 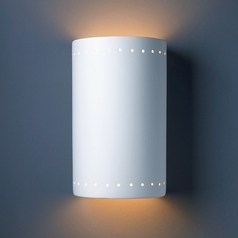 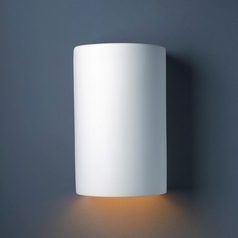 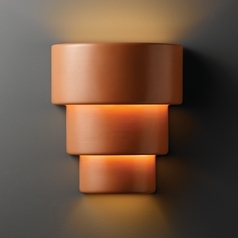 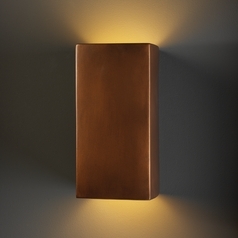 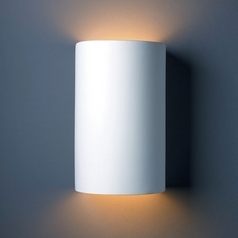 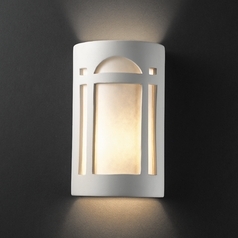 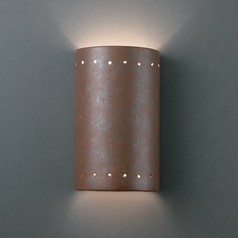 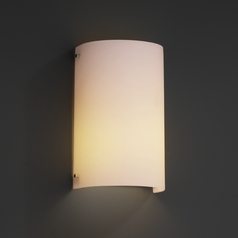 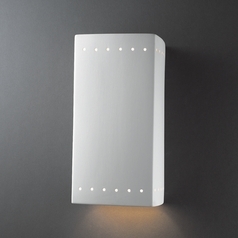 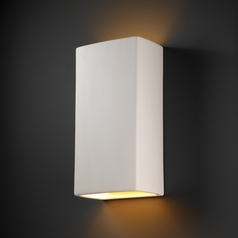 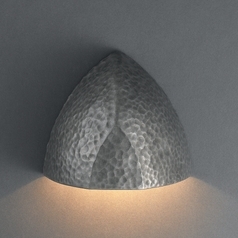 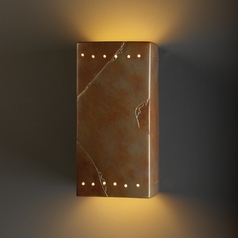 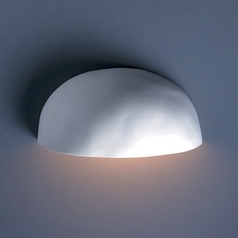 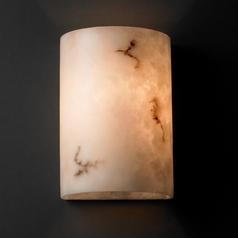 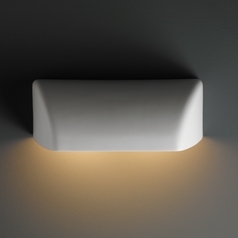 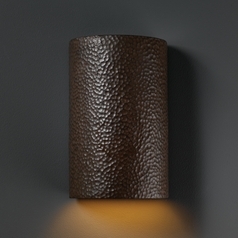 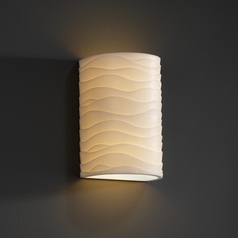 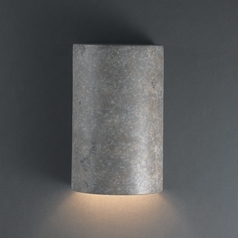 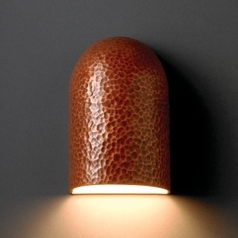 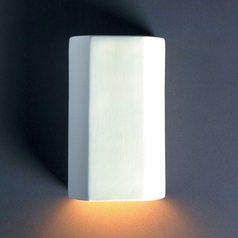 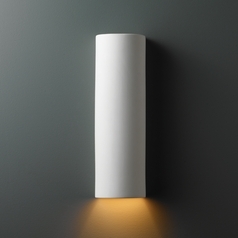 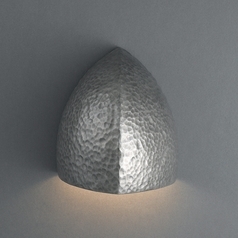 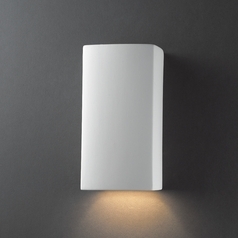 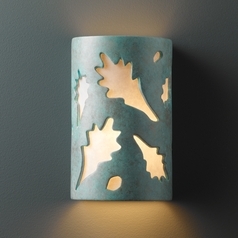 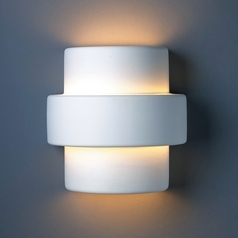 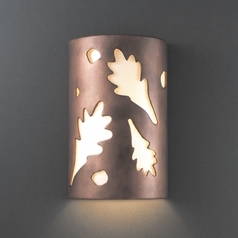 Outdoor wall lights are for more than just function. 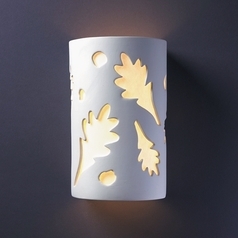 They'll transform your outdoor seating area and give it a laid back and elegant look while adding a warm glow you are sure to enjoy while basking in the great outdoors. 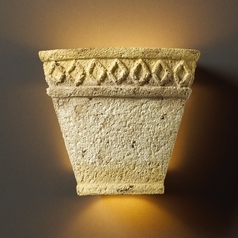 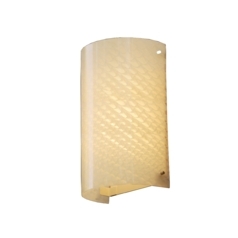 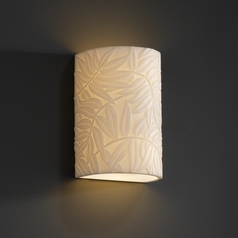 This selection of Justice Design Group outdoor wall lights gives you a vast assortment of style options, so you're sure to find just the right light for your home. 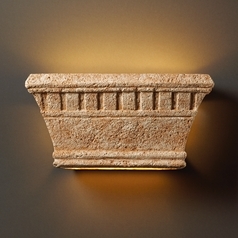 Choose from modern shapes, classic lanterns, and even bold designs reminiscent of ancient columns. 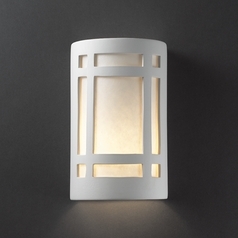 Each light is designed to hold up against outdoor elements without losing style or function, so you get lighting you can count on for years to come. 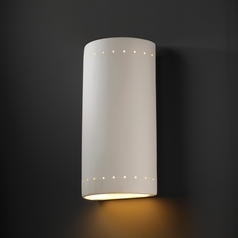 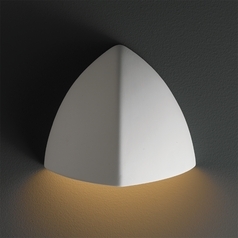 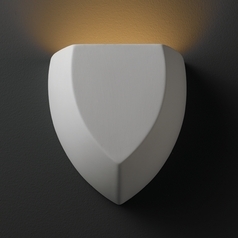 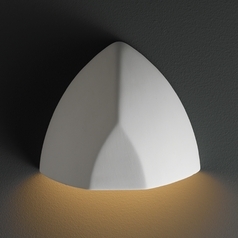 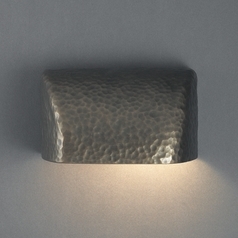 Many of the Justice Design's lights are crafted from stylish ceramic and many have features like Dark Sky and ADA compliancy. 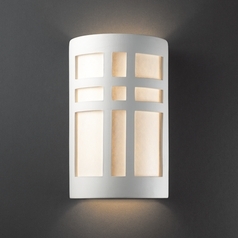 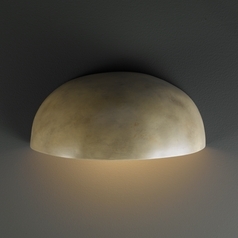 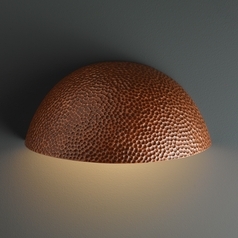 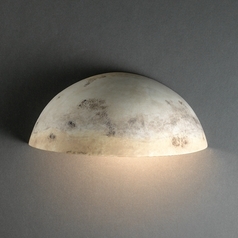 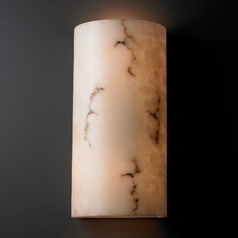 Have a look around and find the fixture that speaks to you. 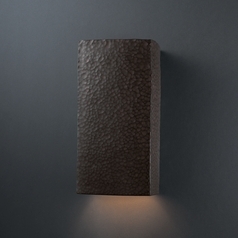 © 2019 Destination Lighting ™ All Rights Reserved.